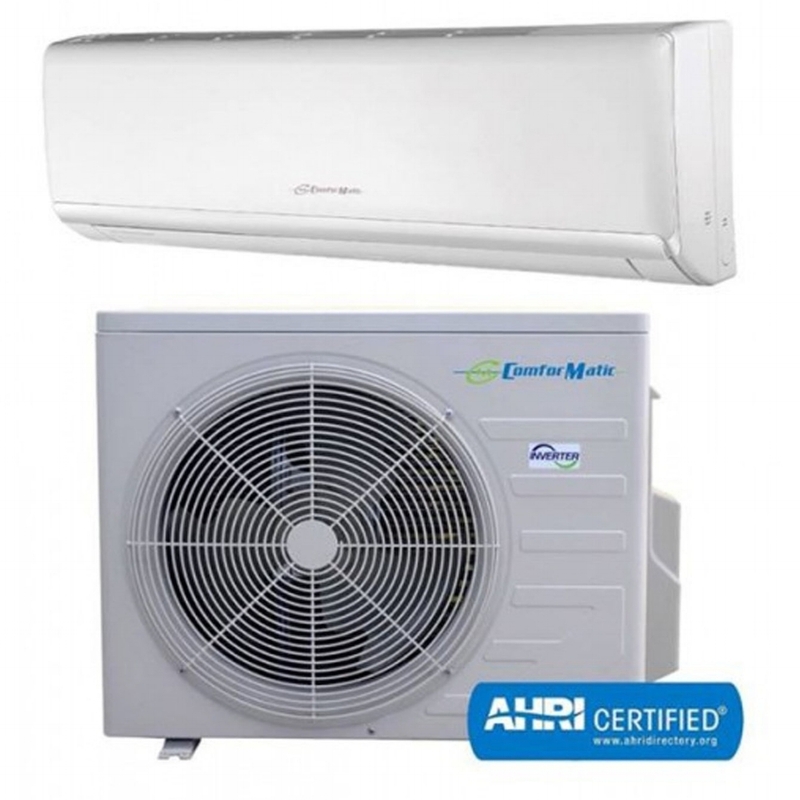 Our line of ductless mini split systems are one of the best in the market. We carry great quality and long warranty. No one can beat our prices guaranteed. We deliver to your shipment location. 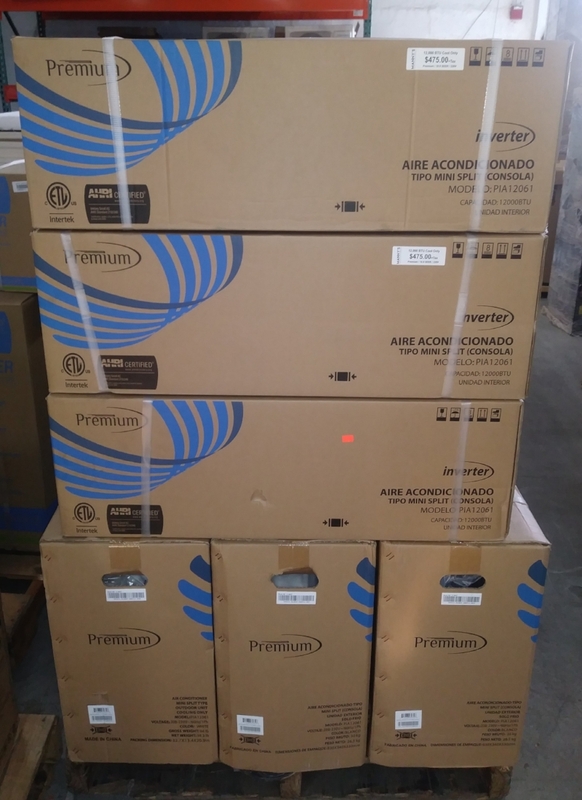 The mission of the ComforMatic & Premium brand is to get products to the most demanding markets in the world using as a platform of high efficiency air conditioners, while helping the environment and energy savings. All ComforMatic products come with 3 year parts warranty. All Premium products come with 1 year parts warranty. 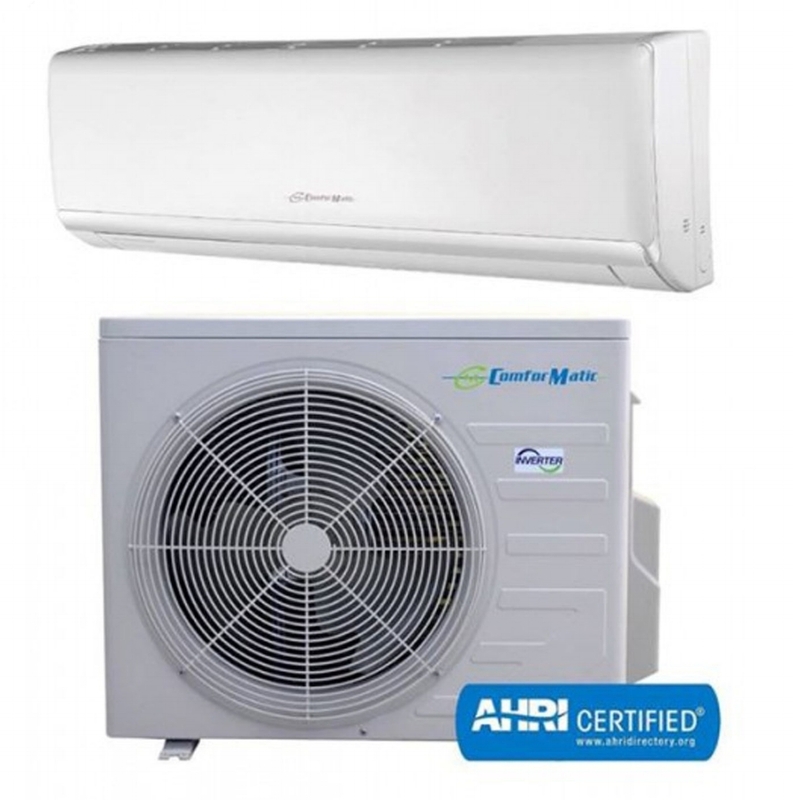 All Daikin products come with 10 to 12 year parts warranty. We are committed to provide our clients with products and services that meet or exceed their expectations. 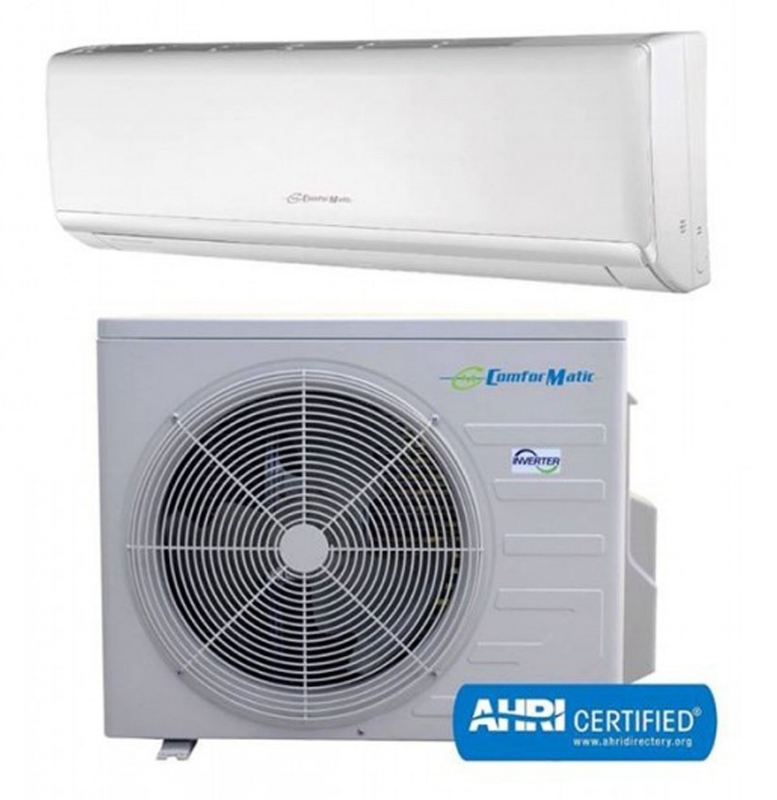 Professional installation is required for manufacturers to provide any kind of warranty. 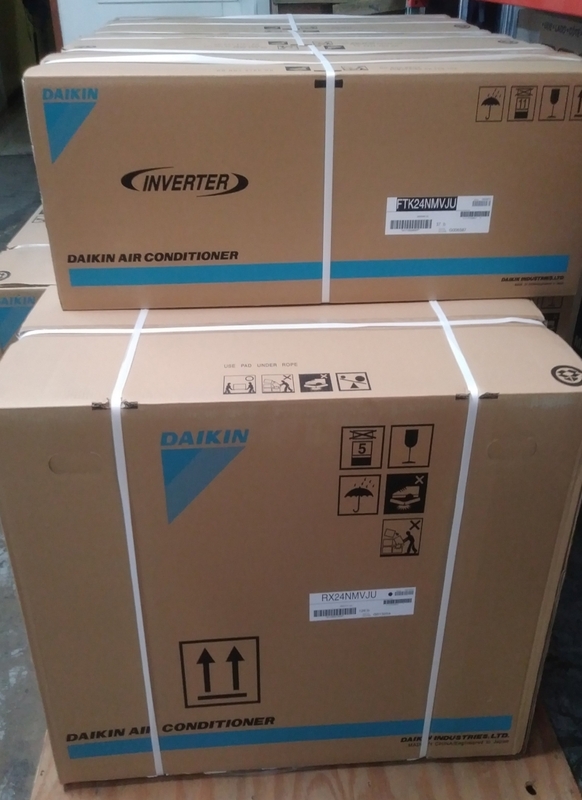 Online registration is need only in Daikin brands. Export item will be deliver to the shipment location directly from us. Customers will not pick up the merchandise by themselves.